Do you have a 5th to 8th grader who loves to tinker and build? Has he or she participated in robotics or would like to try? Then come and join us at Team 254’s second annual Engineering Day! Admission is free, and your child does not need any experience in robotics or engineering in order participate. Last year, over eighty students came to learn more about the principles of engineering and programming while engaging with students their age and working together as a team. In addition, participants will build a VEX IQ robot with their team and compete against other teams in a tournament setting, all while receiving instructions and advice from knowledgeable members of Team 254! What: Robotics Team 254 will be hosting the 6th annual Engineering Day at Bellarmine College Preparatory. Elementary and Middle School students from around the Bay Area will gather for their first STEM experience and opportunity to build a robot.  Why: Since 2014, Team 254 has hosted this event to serve the community and bring together students and give them their first exposure to STEM.